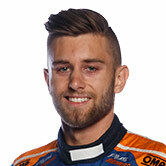 Lucas Dumbrell Motorsport has announced 20-year old Kiwi Andre Heimgartner will team with Nick Percat in this year’s V8 Supercars Championship. 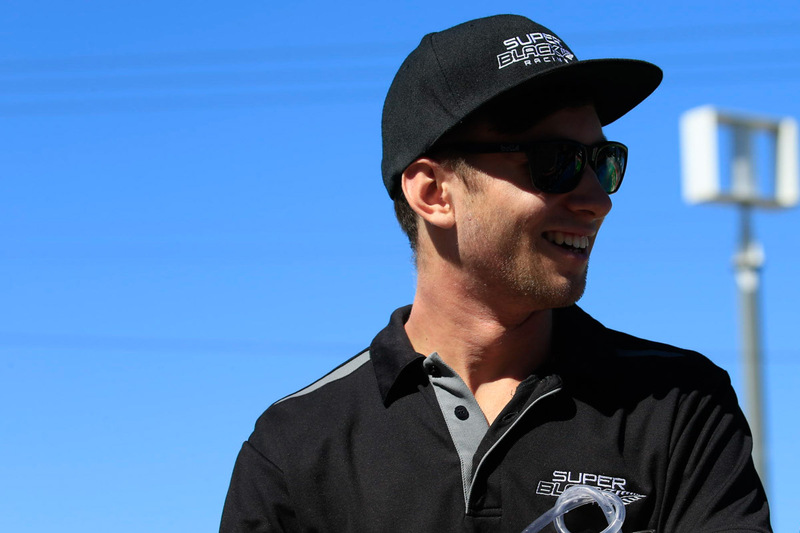 Young rookie Heimgartner showed promise in his first full-time season last year with Super Black Racing, with highlights including qualifying third at Queensland Raceway and finishing seventh at Sydney Motorsport Park. “V8 Supercars has always remained the goal for me, so to join Lucas Dumbrell Motorsport and be on the 2016 Supercar grid is a great feeling,” Heimgartner said. Heimgartner will pilot the #3 VF Holden Commodore previously driven by Tim Blanchard, which is currently in the final stages of build ready for the team’s first test day in the coming weeks. Heimgartner admits he will have to adapt to the Triple Eight Holden Commodore, after steering a Ford Falcon FG X for the 2015 season. “It’s been a white since I’ve driven a Triple Eight chassis so I’m looking forward to the test day where I’ll get to learn the different driving technique,” Heimgartner said. Team owner Lucas Dumbrell believes Heimgartner completes a strong team line-up with existing LDM driver Percat, who enters his second season with the team. “Andre is a talented, professional operator and I know he will fit in well here with us at LDM. We’ve worked very hard in the off-season to put together a strong team and I can’t wait until the season begins,” Dumbrell said. Heimgartner brings strong form into the team for the upcoming season, winning the most recent two rounds of the NZ V8 Touring Car Championship. His first opportunity to steer the car will be at the pre-season test day at Winton on Monday February 22.